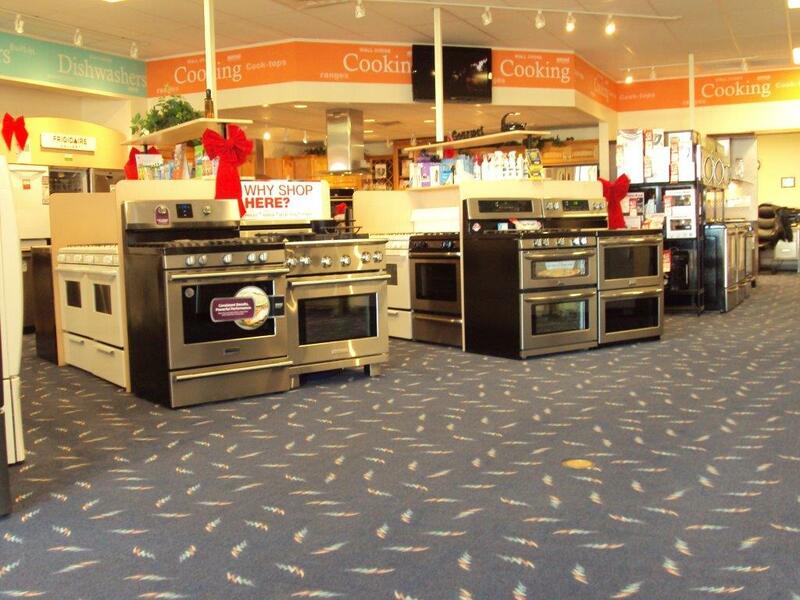 Welcome to Genuine Appliance Center! 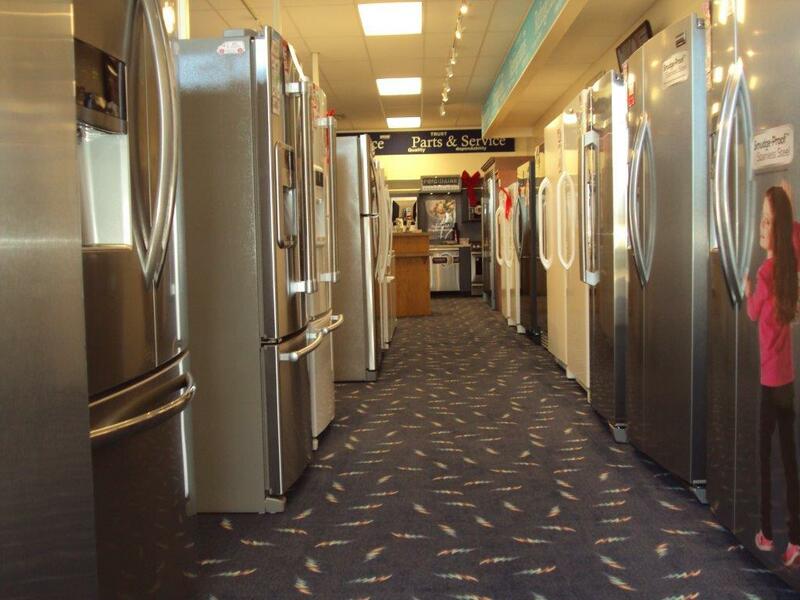 Keith and Mark Eilts started an appliance sales service business in 1992 at a small location on 13th Street in Hays. 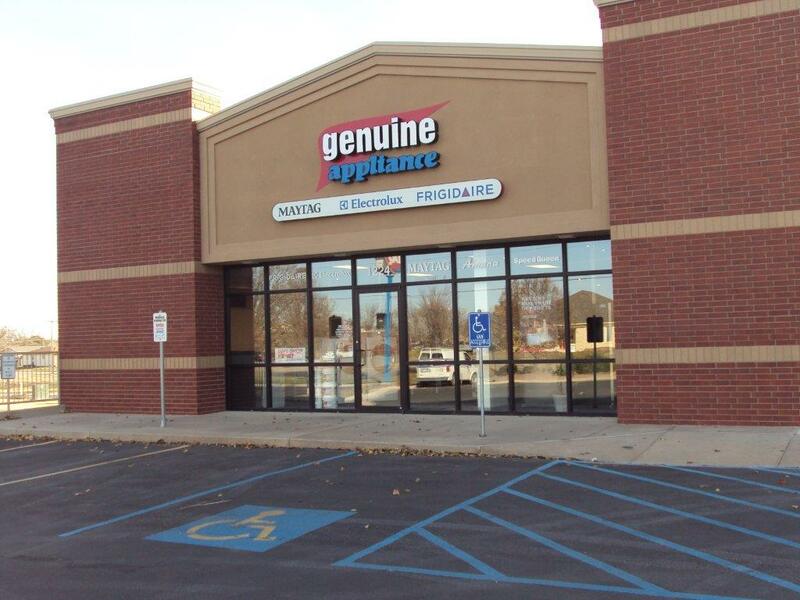 With their success in appliance retail and service they soon grew outgrow that building and in 2004 moved to their new building at the present location of 1224 East 27th Street. 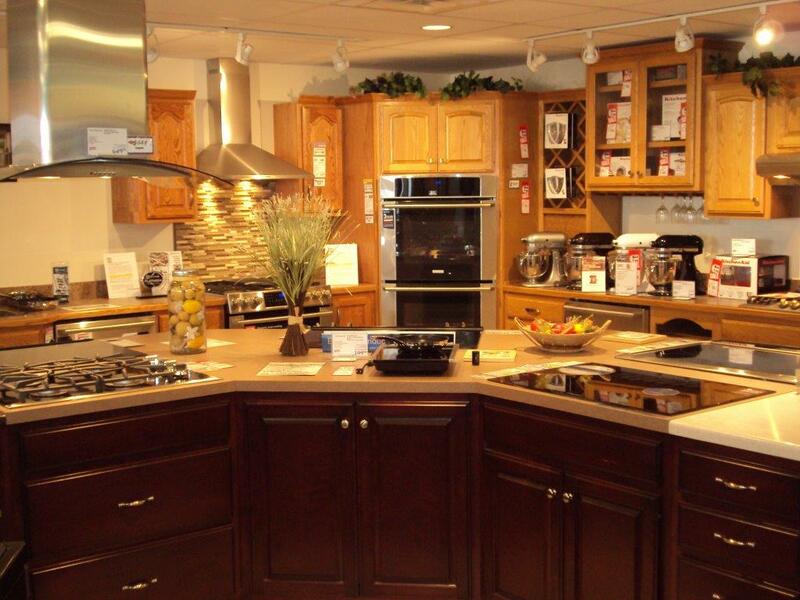 Exclusive appliance specialists for over 24 years. 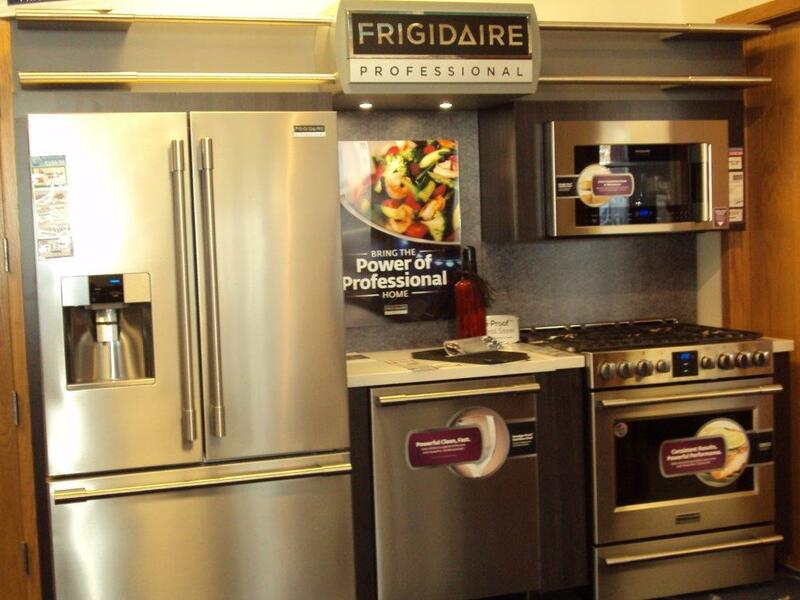 Knowledge of the appliance industry and with a service background, you receive an informed experience when walking into the clean, comfortable, spacious store. 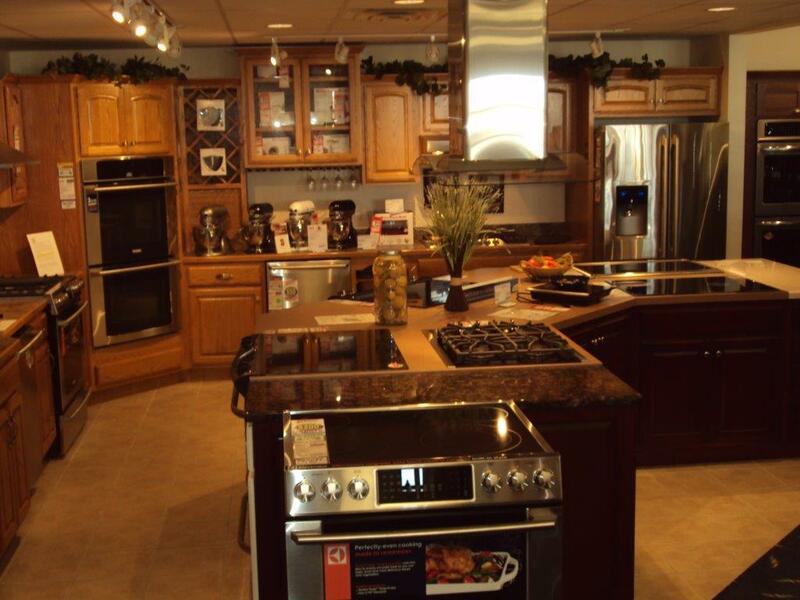 One of the knowledgeable sale team will assist you in selecting the piece best for your home out of extensive inventory. 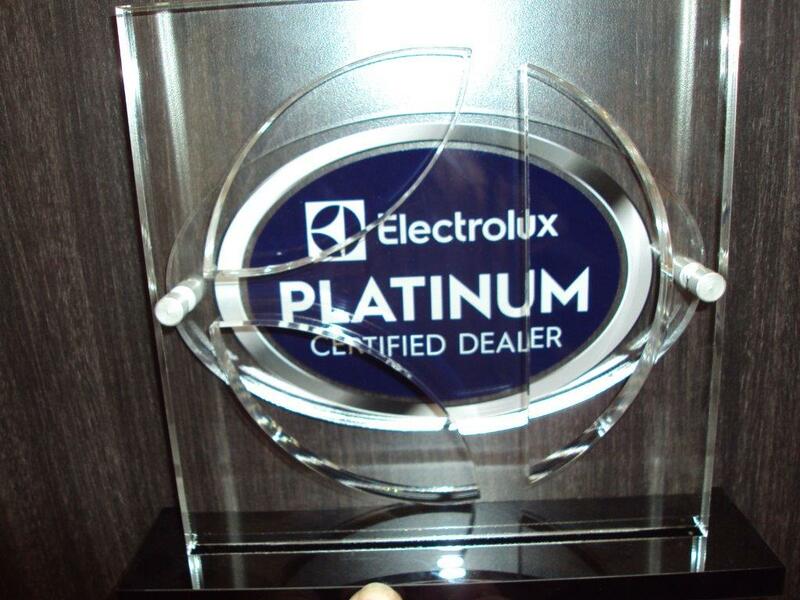 If your appliances are broken and worn out, you are in the right place. 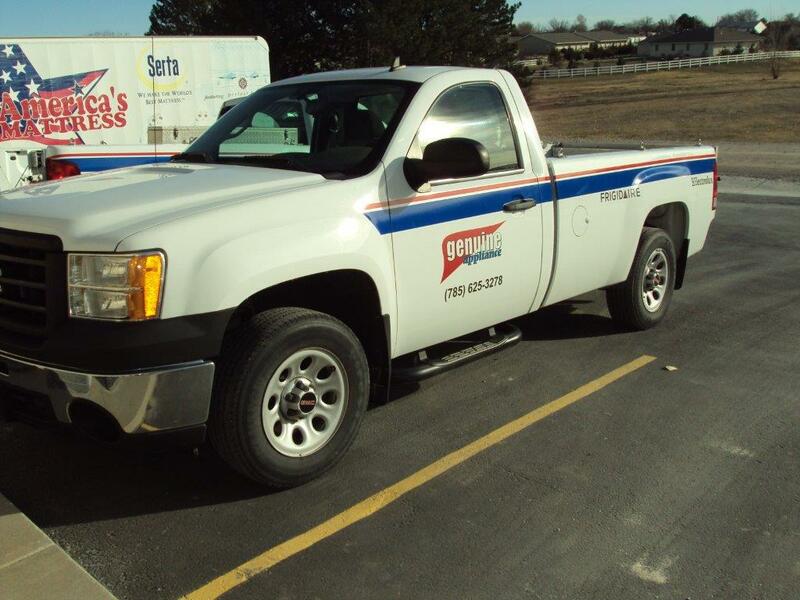 Delivery tucks are identified as Genuine Appliance Center, are kept clean, and installation personnel are professional and uniformed. 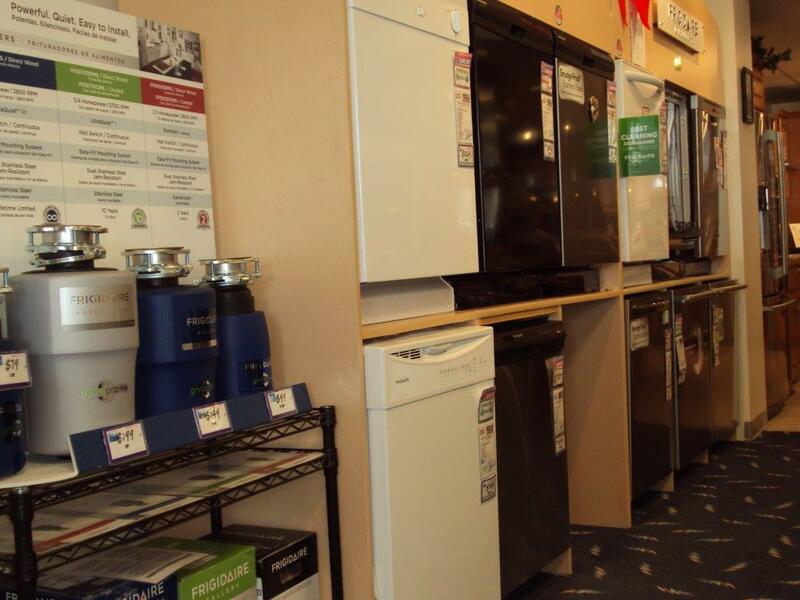 If you need service, Genuine Appliance Center has its own in house service department, with over 40 years combined experience that will take care of your concern. Product protection plans are available for up to 5 years protecting the homeowner from unexpected expenses and ensuring repairs are completed correctly. Product purchases are supported with Genuine Appliance Center selection of filters, cleaners and Ultra Star laundry detergent. 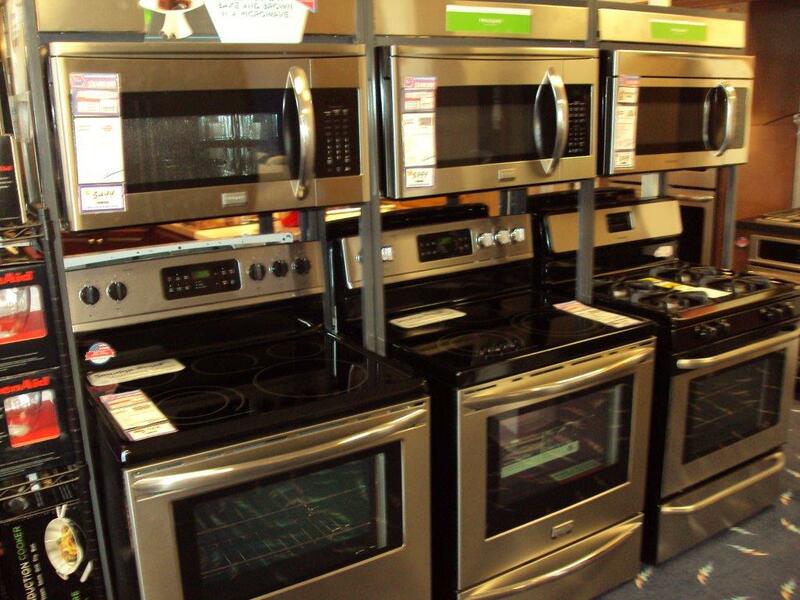 Genuine Appliance Center has been, and continues, to be a leader with new innovative ideas for appliances in the region. Member of Nationwide Marketing Group. Do you agree with some local community based recognition concerning the store or principle operators? As an active volunteer in the local community, Keith Eilts has received the JC Penny Golden Rule Award and also has been presented as the 2013 Hays All American Citizen Award for the time given to youth in Hays, as a leader for the Boy Scouts of America for 30 years.